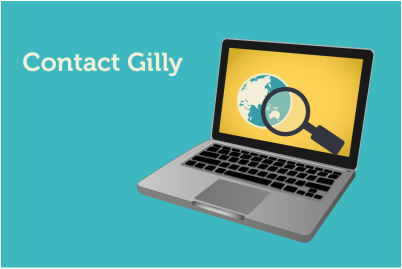 Please submit any questions or queries with regards to Gilly's work here. Alternatively, feel free to connect through social media networks. The Five Stage Model diagrams and Carpe Diem resources on the Digital Learning pages are licensed under a Creative Commons Attribution-NonCommercial-NoDerivatives 4.0 International (CC BY-NC-ND 4.0) license. Please refer to the copyright statements on the presentations and publications for re-use permissions.